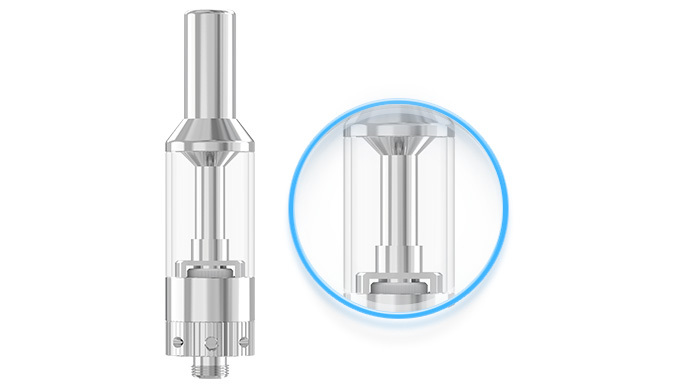 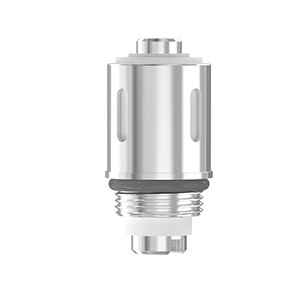 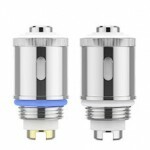 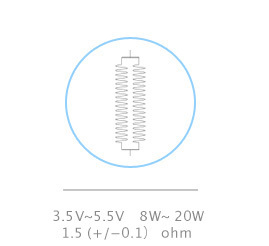 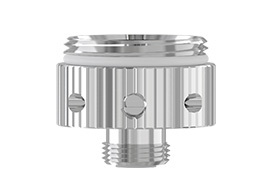 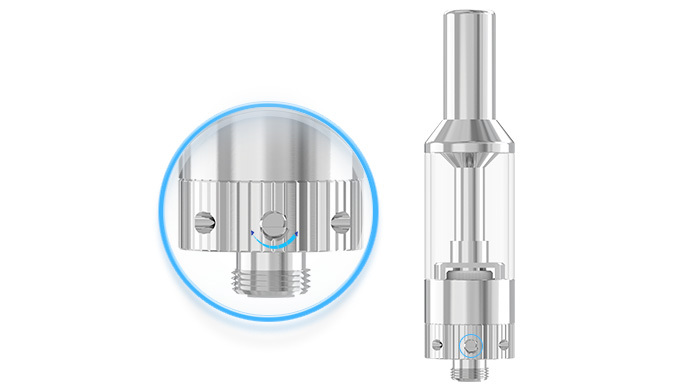 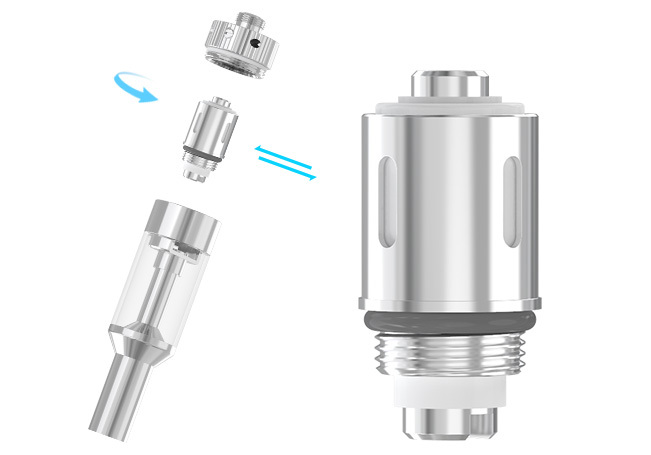 Thread Adjustable Air Inflow: Change airflow by adjusting the tightness of screw that will let you enjoy different vaping experience in a easy and practical way.The tighter the screw is, the less the airflow is. 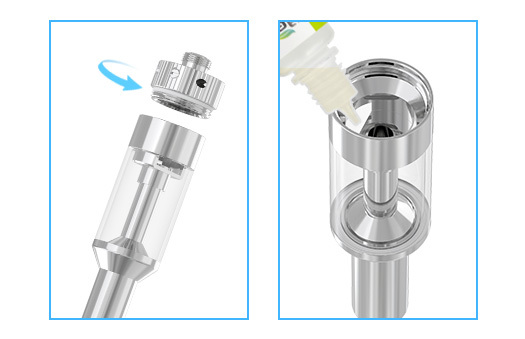 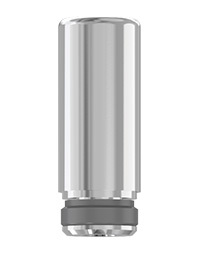 Changeable Mouthpiece: Users can replace mouthpiece easily and can customizer their vaping experience. 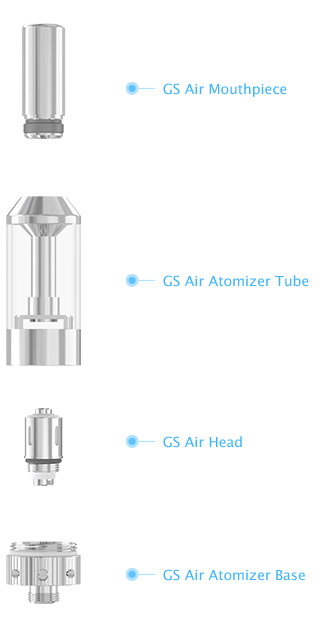 What matches GS Air perfectly is definitely iStick.